Initial D World - Discussion Board / Forums -> IDA7AAX - gameplay? Image size reduced, original size: 2048 x 2048. Click here to view the image in its original dimension. Your car feels really weak in 7AAX until Spec 4 is complete where at Spec 5 the gameplay is dramatically changed. There is a pinned thread called ID7AAX? ,and CHQ took out Version 7AAX, probably looking for a good deal on 8/Infinity (also CHQ is NOT in downtown Vancouver). It isn't completely all the menus but should be good enough. May have mixed up Rival Voice and Map here, I always forget that one. "Steering" refers to steering sensitivity. Force Quit refers to the ability to quit any single player mode like Story and Time Attack. This is done by pressing Start and View Change at the same time in a race. By default this is turned off. Regardless of whether you chose Garage, Records or Settings, you'll be directed to the main menu afterwards. Since your country doesn't have online features available in this game, Online Battle and Events would be greeted out. Goes without saying that you'll need to insert more money to continue playing after a race is done. This is also the case if you want to go back to Main Menu. Also I apparently wrote Game Menu and Main Menu to refer to the same thing (screen where you get to choose the game modes). I'm kinda lazy to change it now but it would be referring to the same thing in this case. Also I didn't translate anything, just wrote what each menu does. 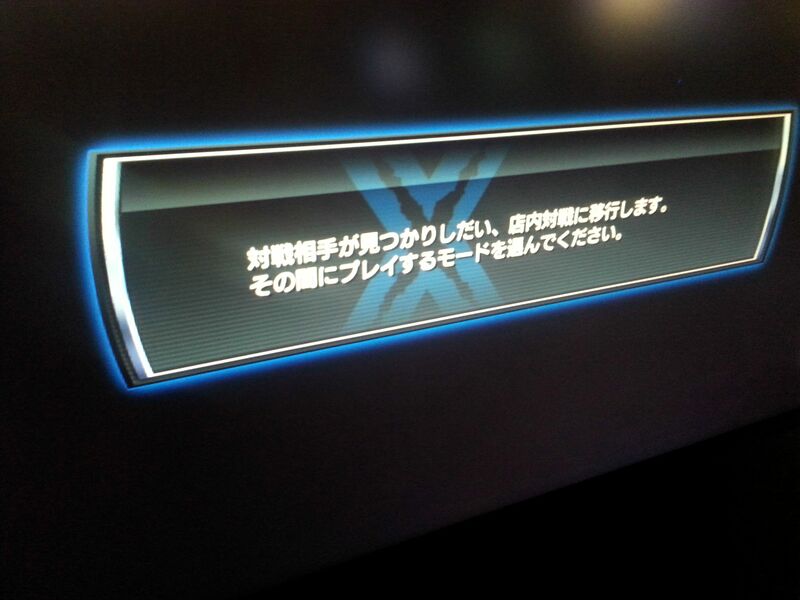 Some US arcades have it (and we have users on this forum that frequent these arcades), and they don't have online. 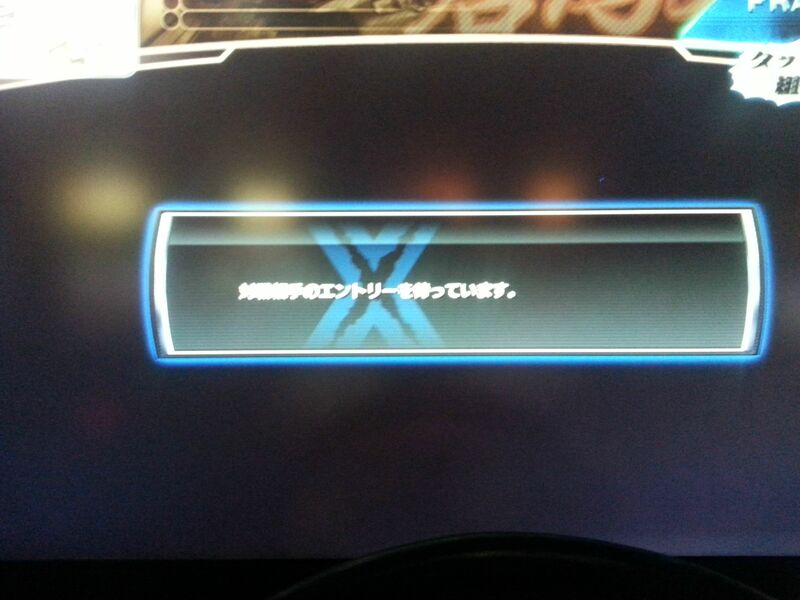 Online is required for card transfer though, so for the arcades that don't have online they cannot transfer card data from D7. Is there a trick to beating bunta in the "legend chapter" on nagao downhill? Probably no trick, you just need to be faster than a certain point. I think all you need to do is just use downshifting to tackle the corners and not bother that much with brakes. Not the fastest way to play but it should be good enough. Section 4 shouldn't be too hard. It's mostly just one straight away. Downshifting in the corners here should be an easy and good enough method perhaps? It didnt seem like a trick to beat him, but he definitely acts different if you let him get the lead around the end of section 3 or 4. If youre behind him he goes into super beast mode and smokes you. I beat him by alot when I only ran a 3'20 (don't make fun of me I just started playing the game 2 weeks ago) and before when I was running a 3'25 and letting him get ahead of me in the 3rd and 4th section, he beat me by way more than 5 seconds. Do you know which map bunta races you for the 2nd race in the legendary chapter? I'm almost at a full tank and want to know what course I need to practice. Is there a 3rd race and so on? There's like a lot of races with him, there's a list somewhere in this forum but I keep forgetting where it is. I figured this might be a good place to post this, At Nanuet Arcade one of the ID7 cabinets takes longer to load the main menu after a player inserts their card/play without a card. This does not seen to happen if another player accepts a 1v1 race. Here are the screens of the messages. In this video there seems to be a simplified version of the meters and I Was wondering if this is a setting in the game or if this is just with the prius. Im also finding it very difficult to locate time attack videos on yourtube for initial D 7 aa. IS there a phrase or word I should be searching for? I have a full tuned hatch back 86 and I wanted to see what I could do to improve my times. What is the best car in the rain? Kinda hard to find info on it since theres no rain Tiime attacks, but was just trying to get everyone opinion. Don't think there's much difference between wet or dry. But if you have best performance questions, the answer is usually "any AE86". does anyone have any idea where I could find a guide or a walk through to link up multiple cabinets for initial D 7? Or even someone kind of contact from sega to help with a walkthrough ? Well there was a person here who actually owned some D6/D7 machines. I'm sure that person is knowledgable about it. rallyarmor I believe) You should PM him or see whether there are other ways to contect him if he doesn't respond to this since I haven't seen him post here in a bit. But first off you'll need one of those black server boxes. I just want to confirm, so it doesnt make a difference what engine you pick for the 86? theyre all good? can anyone find a thread that explores the differences a little deeper? I'm kinda in denial that it does almost nothing. I full tuned the 3 door 86 with takumi's engine, and I'm close to finishing a 2 door 86 but was thinking about going witht eh turbo or super charger. The 3 options are known for not really having much difference, in terms of gameplay. The biggest difference is still the sound of the engine. Even if there is a difference, the difference must had been so small that nobody in the entire community noticed any difference. As someone who two 3-door AE86Ts with different upgrades, yes there's very little difference; if any. I reckon they'll have to create a seperate category for each upgrade in the TA rankings if there's a big difference anyways. Aside from the sound, the other thrill of having the racing engine one is the tachometer. Seriously that thing gives me a confidence boost. Personally, I wish there was a difference if only to make each one more unique and give more weight to the upgrade decision.